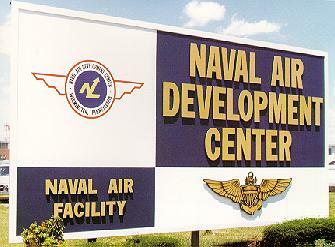 Welcome to NAVAIRDEVCEN.ORG. 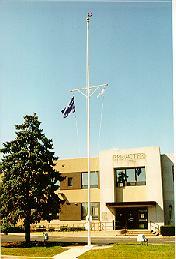 The website of an outstanding Naval Research facility which was located in Warminster, Pennsylvania and closed in 1996. 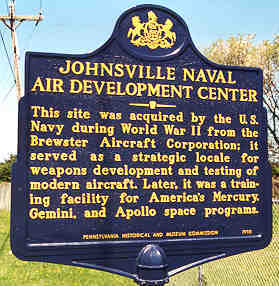 The Naval Air Warfare Center, formerly the Naval Air Development Center had a rich history of advanced research and development in the Naval community. It was born from the Brewster Aircraft factory towards the end of World War II and grew to become one of the leading Naval Air research laboratories in the nation. It was the home to one of the earliest and largest human centrifuge which was used extensively for astronaut training during the Mercury missions. On this website you will find pictures, articles, first hand accounts and other historical information about Brewster, NADC and NAWC. Enjoy your visit! Many of you have already been interviewed and had your past at NADC video recorded. This is a very worthwhile cause which has been undertaken by the South Eastern Pennsylvania Cold War Historical Society. If you have not already contacted them I encourage you to visit their website - www.coldwarhistory.org - A description of what they do and their future plans can be viewed there. and a Controversial Cold War Legacy - Gary Powers, Jr.
Lectures start at 7:30 PM! Also check the announcements for other activities. NADC Alumni Information - Join our NAVAIRDEVCEN Yahoo Group! The Warminster Speedway - Did you know that Warminster could have been the real Indy!